The DAN-EX Valve was introduced in 1979 by the Daniel Valve Company in Houston, Texas. The engineered valve was designed as an improved version of the General Twin Seal Valve. Approximately 8,000 (eight thousand) valves were produced by Daniel Valve between 1979 and 2000 and are installed worldwide. 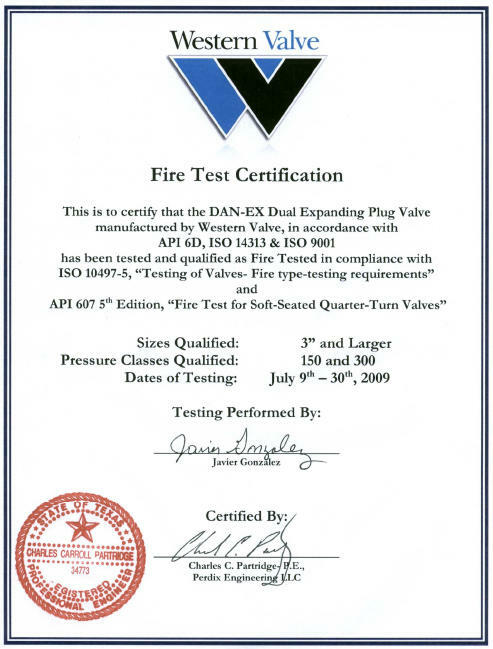 WesternValve purchased the DAN-EX Plug valve line in 2000 from Daniel Valve Company and currently manufactures the original design valve and aftermarket parts at is plant in California. The plant incorporates modern computerized manufacturing cells and utilizes the latest manufacturing practices to ensure the highest quality positive sealing valve in the industry. 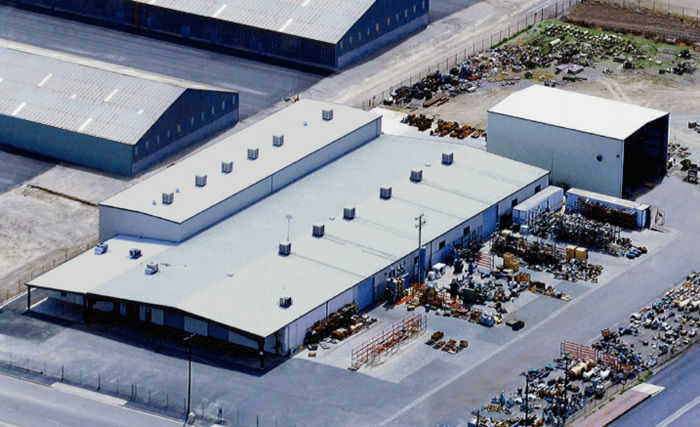 Located in Bakersfield, California – Western Valve, Inc. was established in 1991. What started out as a valve repair and machine shop now features an impressive 50,000 square foot state of the art manufacturing facility on five acres. The facility is separated into four areas: New Manufacturing, Re-Manufacturing, High Bay Testing Area, and a CNC Automated Precision Cutting Center. Western Valve, Inc. takes great pride in its ability to produce the industries highest quality valve. We continue to upgrade and improve our facilities with state of the art manufacturing equipment. This allows us to continue providing our customers with the best valves on the market, while still providing competitive prices and delivery times. DAN-EX stands for high quality and superior performance over all other competitive products.